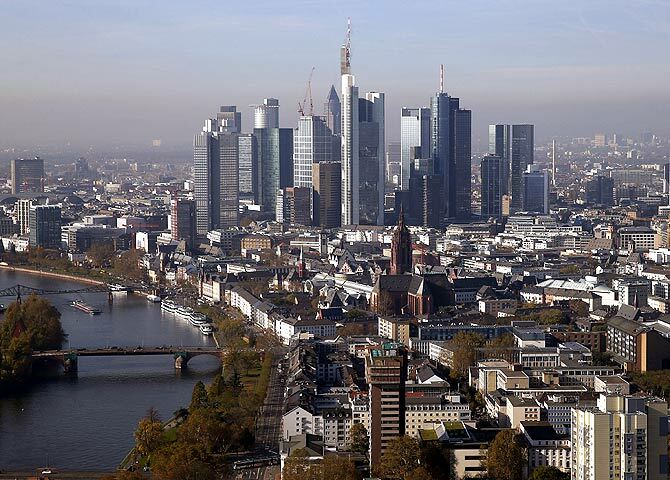 Five Indian cities have found place among the most global cities in the world. 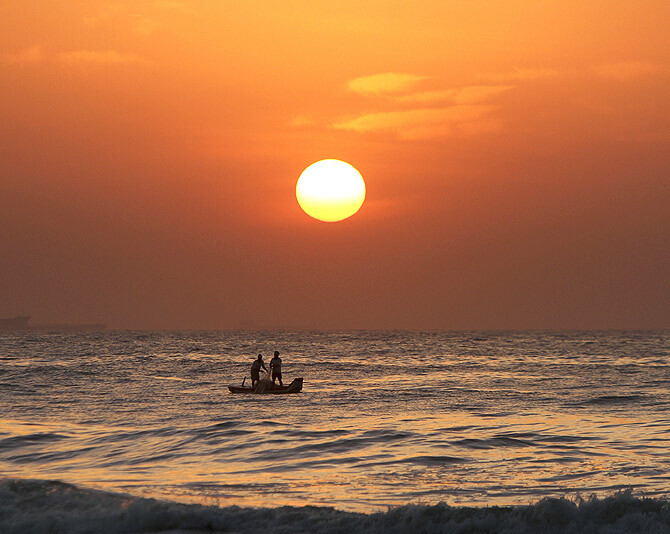 New Delhi, Mumbai, Kolkata, Chennai and Bangalore are in the top 100 cities globally, according to consulting firm AT Kearney. However, none of the Indian cities feature in the top 40. In fact, Mumbai (ranked 41) and New Delhi (ranked 57) are behind Rome, Stockholm, Sao Paulo, Mexico City, Munich and Taipei. Every two years, AT Kearney ranks cities based on business activity, human capital, information exchange, cultural experience, and political engagement. Let’s look at the top 30 cities in the world based on the AT Kearney's Global Cities Index and do cost your vote in the end. 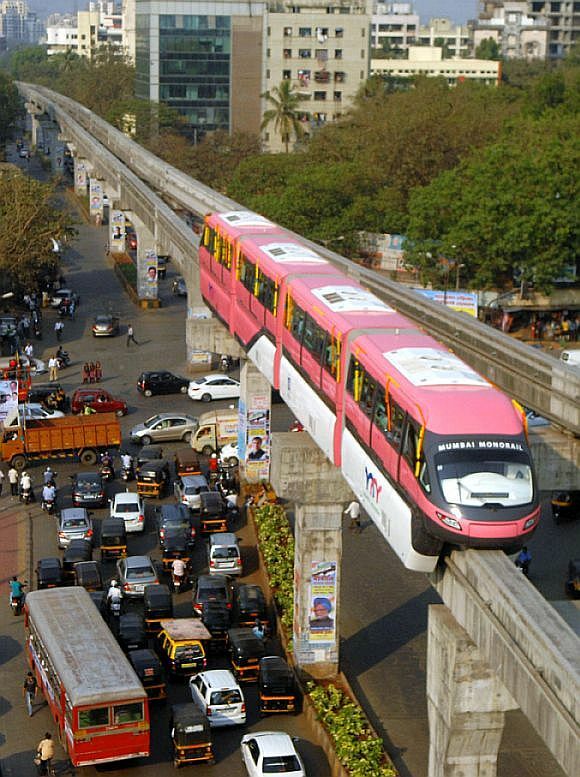 Image: Monorail is seen against the skyline of Mumbai. 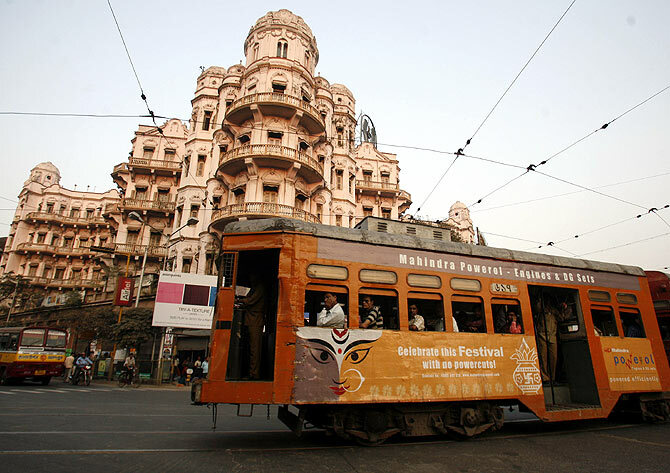 Image: A tram passes beside a heritage building in the eastern Indian city of Kolkata. 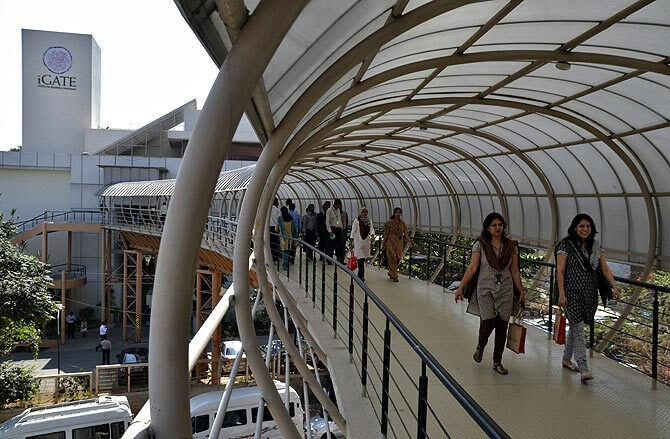 Image: Employees cross an overpass at the Indian headquarters of iGate in the southern Indian city of Bangalore. 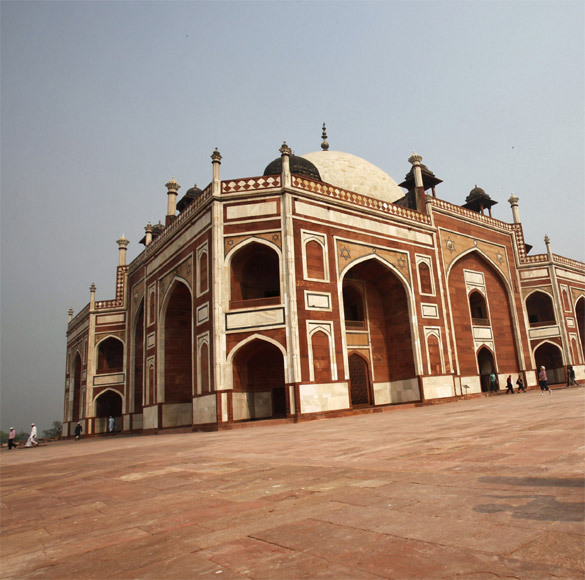 Image: A tourist takes pictures of Humayun's Tomb in New Delhi. 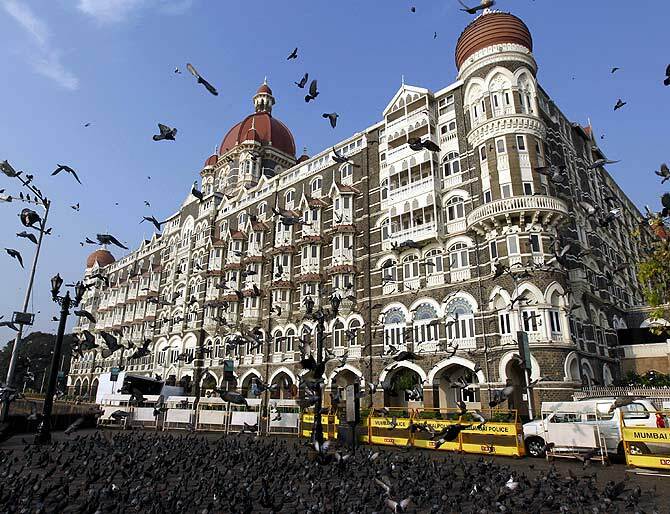 Image: Pigeons fly in front of the Taj Mahal hotel in Mumbai. 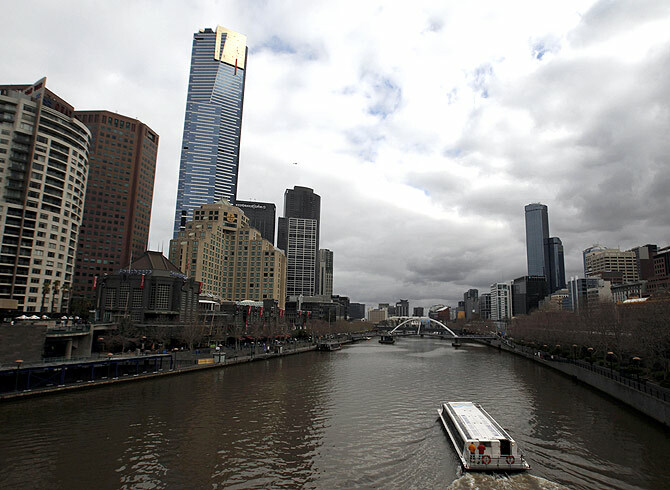 Image: A ferry travels along Melbourne's Yarra River. 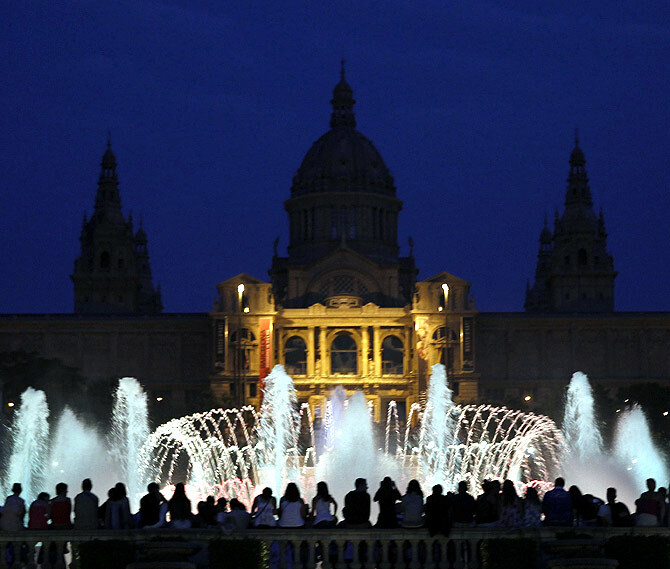 Image: People watch the Magic Fountain of Montjuic show in Barcelona. 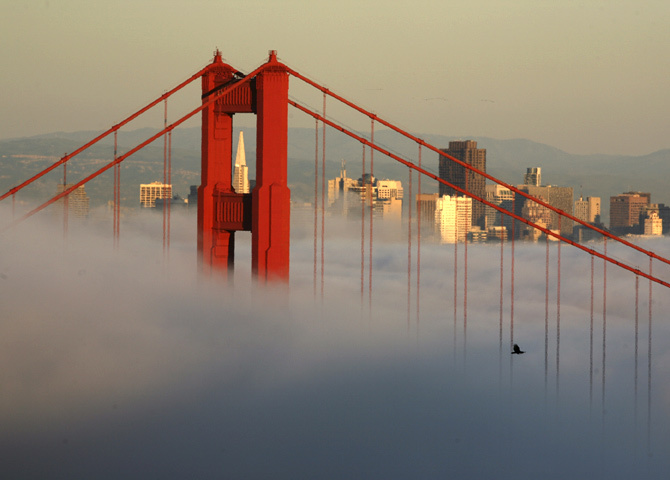 Image: The skyline of San Francisco and the Golden Gate Bridge appear above the evening fog as the suns sets on the Marin Headlands in Sausalito, California. 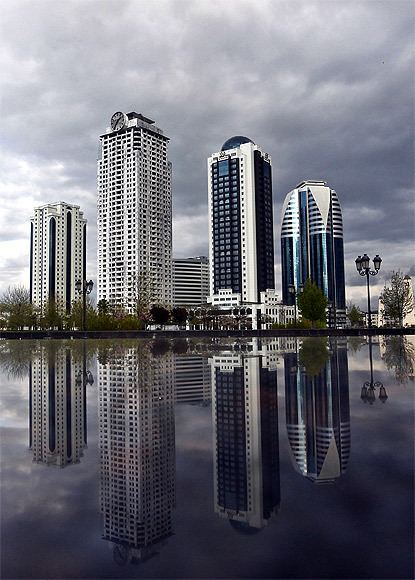 Image: The skyscrapers are against the city skyline. 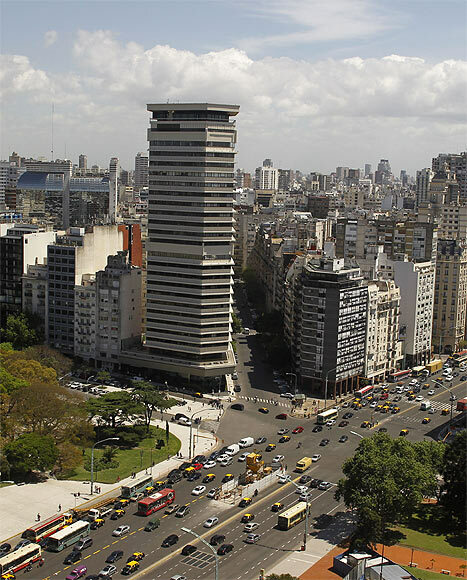 Image: Overview of Buenos Aires' 9 de Julio Avenue with the Obelisk in the background. 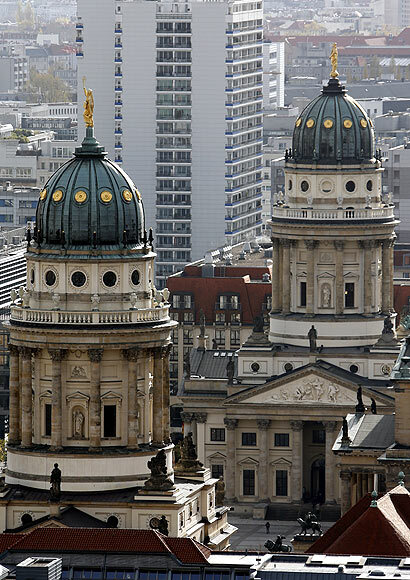 Image: A general view show the Franzoesischer Dom (L) (French cathedral) and Deutscher Dom (German cathedral) in Berlin. 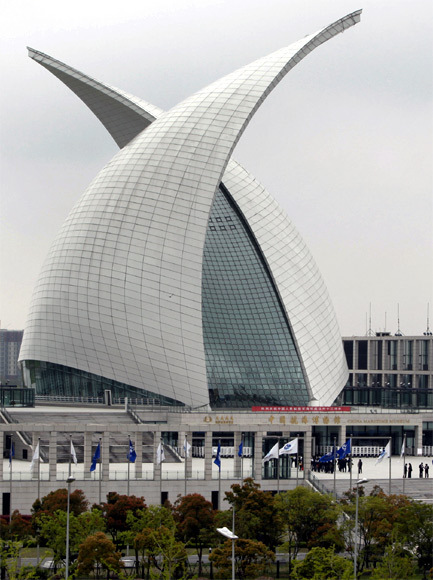 Image: The China Maritime Museum is seen in the Shanghai Lingang Industrial Parkin in Shanghai. Image: A cleaner walks in a diorama of a 1977 central Moscow in a shopping centre in Moscow. 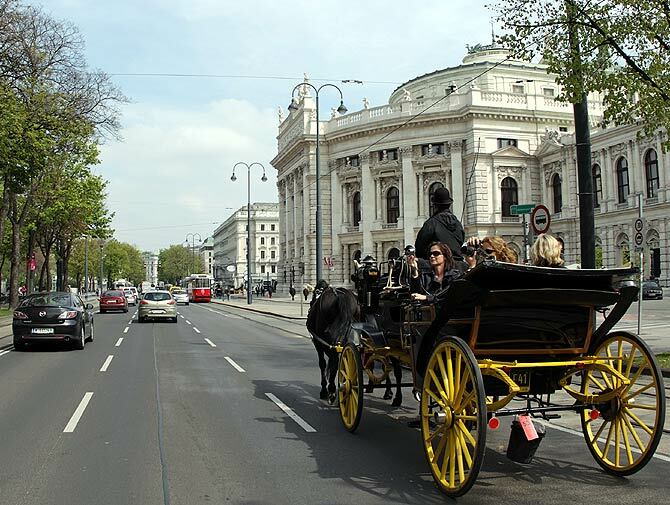 Image: A traditional Fiaker horse carriage passes Burgtheater theatre on Dr.-Karl-Lueger-Ring street in Vienna. 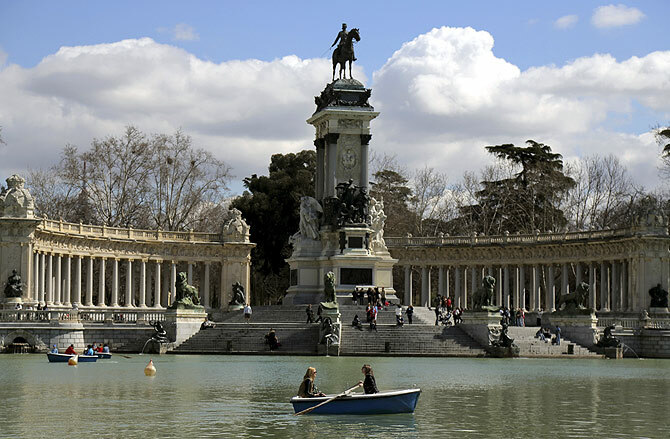 Image: People enjoy the warm weather as they sit in boats during a sunny spring day at Madrid's Retiro park. 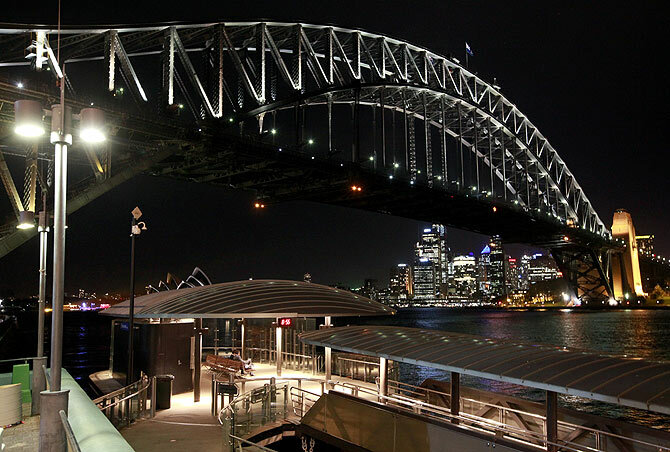 Image: The Sydney Harbour Bridge and city skyline. 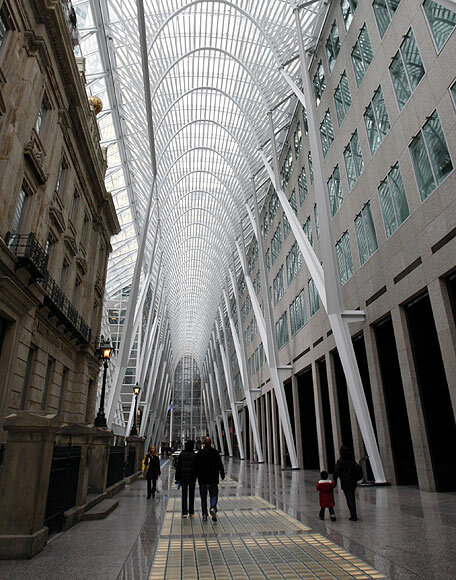 Image: People walk inside Brookfield Place in Toronto. 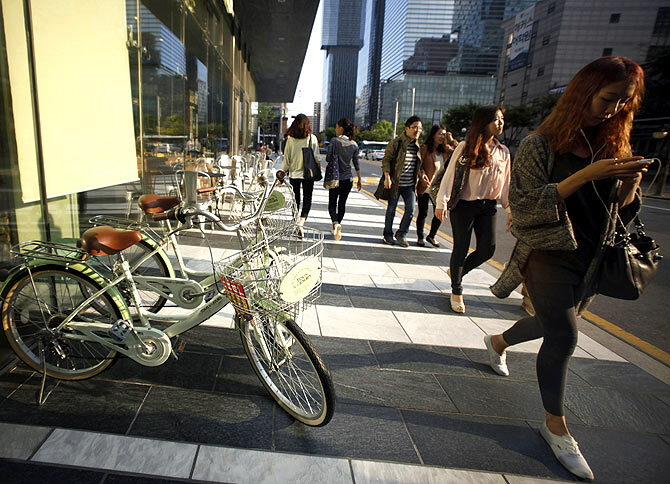 Image: People walk on the street in the Gangnam area of Seoul. 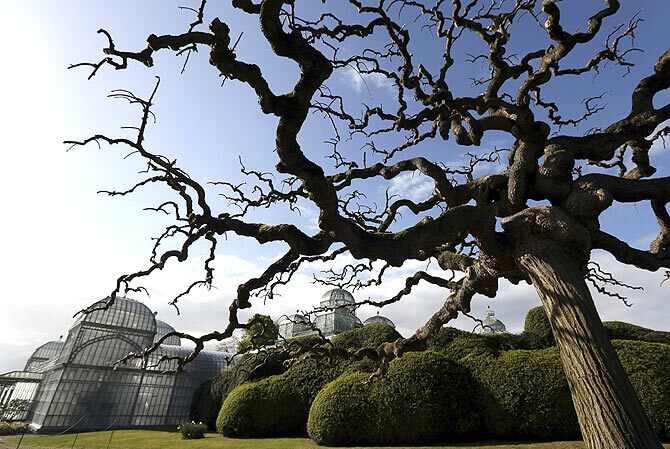 Image: The greenhouses are seen on the grounds of the Belgian royal family residence of Laeken in Brussels. 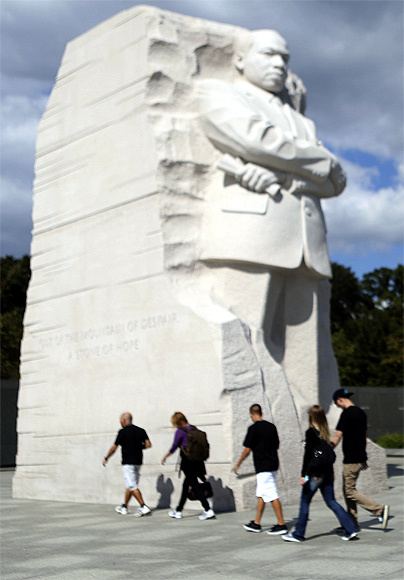 Image: U.S. Park Service Ranger Susan Philpott (R) explains various points of interest at the Martin Luther King, Jr. Memorial in Washington. 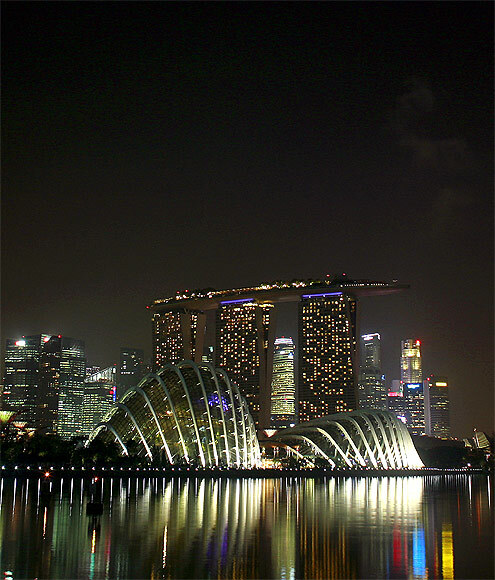 Image: Gardens By The Bay is seen in Singapore. 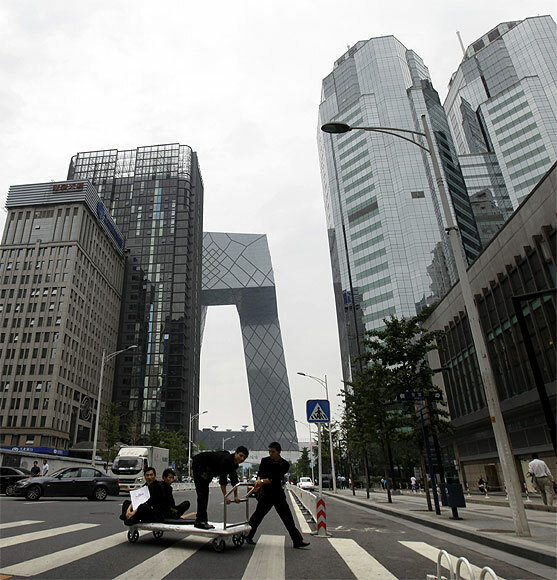 Image: Waiters from a hotel cross a road in Beijing's Central Business District. 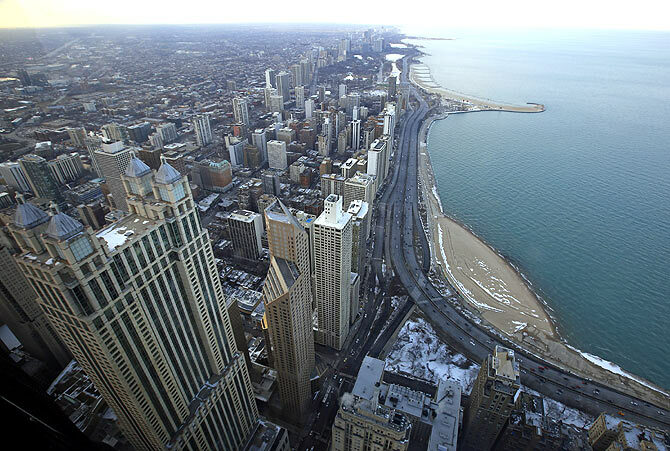 Image: A general view of the city of Chicago. 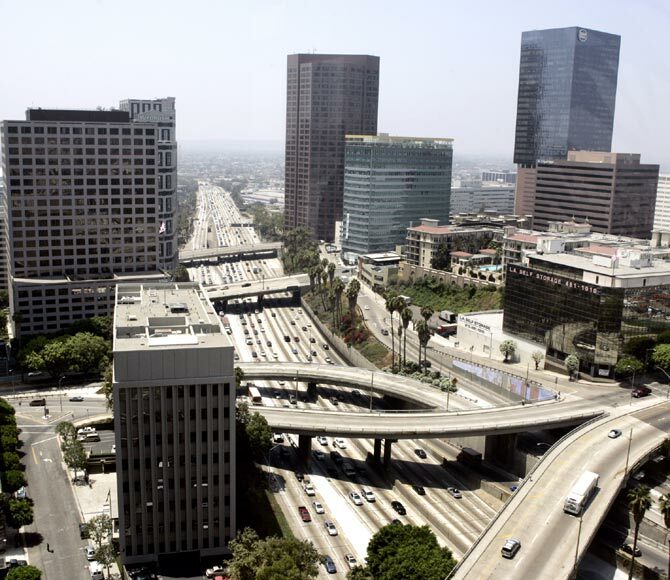 Image: The Harbor Freeway is shown looking south through downtown Los Angeles. 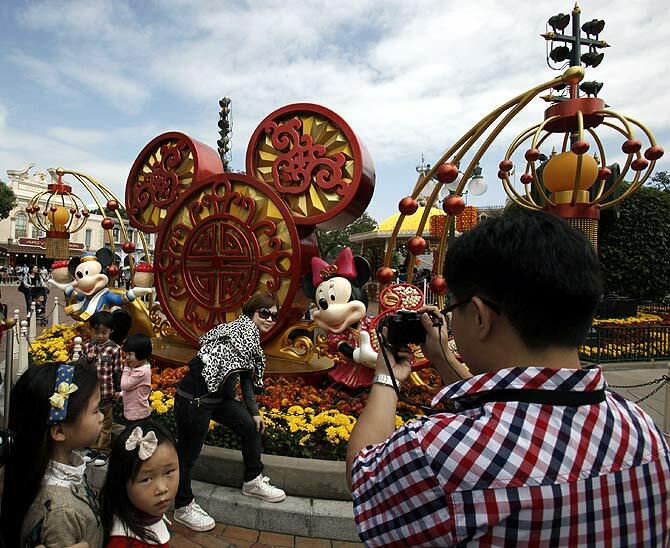 Image: Mainland Chinese visitors pose in front of a Chinese New Year installation inside Hong Kong Disneyland. 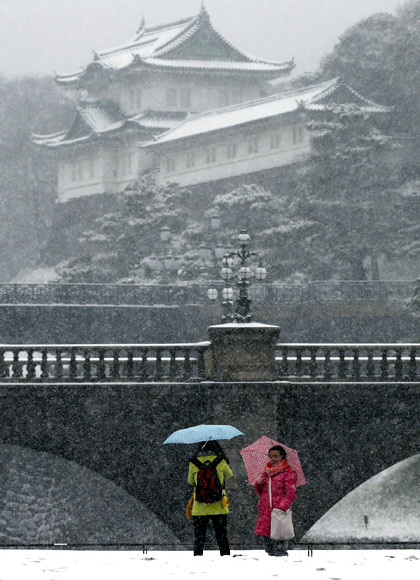 Image: Visitors take photos at the Imperial Palace as snow falls in Tokyo. 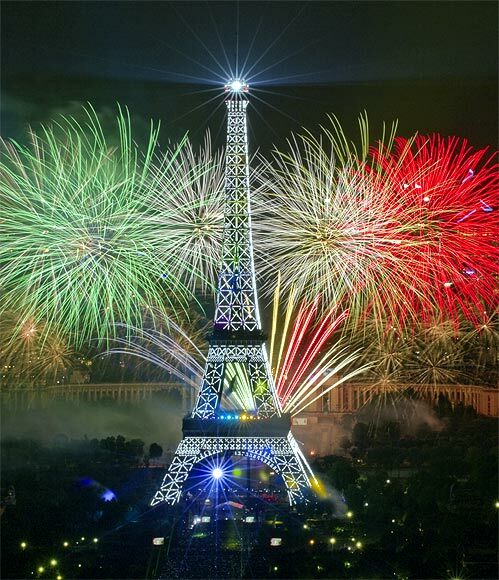 Image: The Eiffel Tower is illuminated during the traditional Bastille Day fireworks display in Paris. 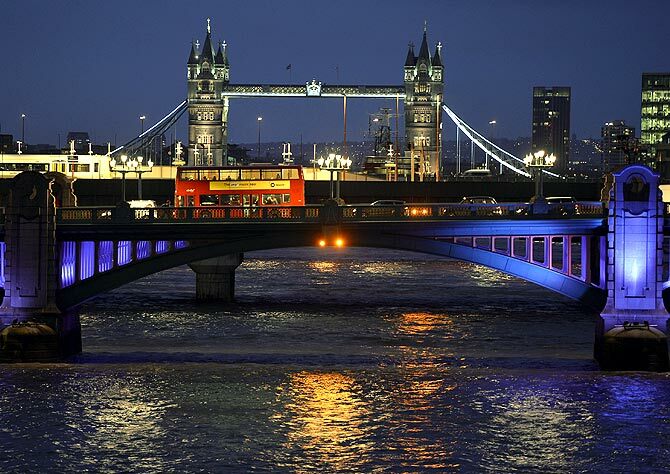 Image: A London bus crosses the River Thames on London Bridge during the evening rush hour with Tower Bridge seen behind in London. 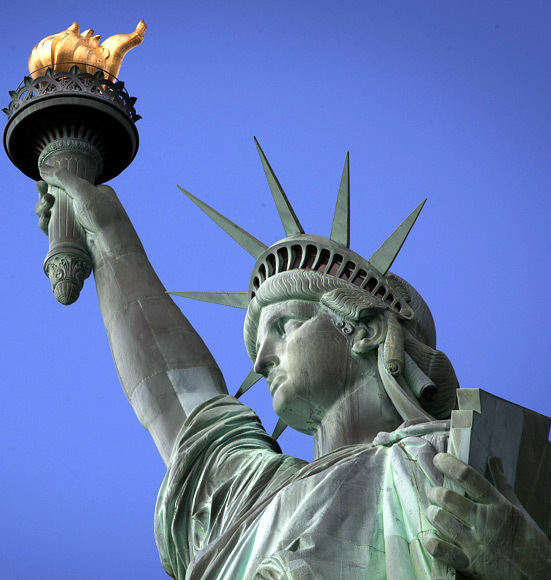 Image: The Statue of Liberty is pictured on Liberty Island in New York.